Obtaining a loan is an essential step toward buying a new home, but options for factory-built homes can seem limited, and the details can sometimes be confusing. 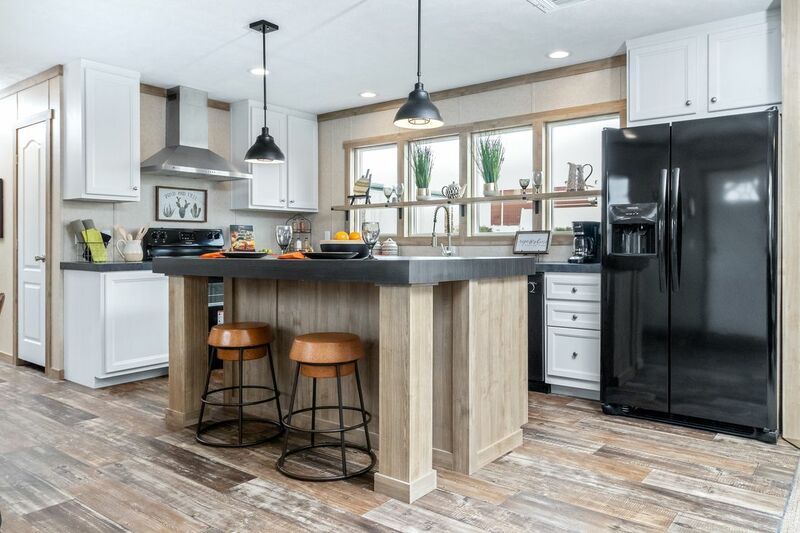 Our team at 181 South Homes is knowledgeable and experienced in available options for manufactured and modular home financing, and we can help get you what you need. We’ll help you find the loan that works for you, and ensure this part of your home buying experience doesn’t delay the process or cause unnecessary frustration. We’re here to help you realize your dream of owning a beautiful new home you love. Read on to discover more about the financing resources we offer, or pre-qualify for a loan right now—just complete and send the short form at the bottom of this page. Also known as a Conventional Mortgage, a Land/Home loan gives homebuyers many advantages in exchange for purchasing a manufactured home and land together. These types of mortgages offer a convenient front-end one-time close, and site improvements can be financed into them. Land/Home Loans don’t require monthly Private Mortgage Insurance (PMI) payments, and you may be able to buy down your interest rate. In addition, no permanent foundation or survey is needed. You may qualify for longer loan terms, and you may be able to finance closing costs and points into your loan, reducing out-of-pocket closing costs to you. Also called Chattel loans, these are personal property loans made for the purchase or refinance of a manufactured home that is not permanently attached to real estate. Down payment requirements for Chattel loans can be as low as 5%. Terms for these loans are frequently capped at 20 years. Interest rates are typically 3-4% higher than those commonly found in conventional mortgages. At 181 South Homes, we're well-versed in this popular financing option for manufactured homes and we can help you qualify for it, enabling you to purchase the home you've been dreaming of.